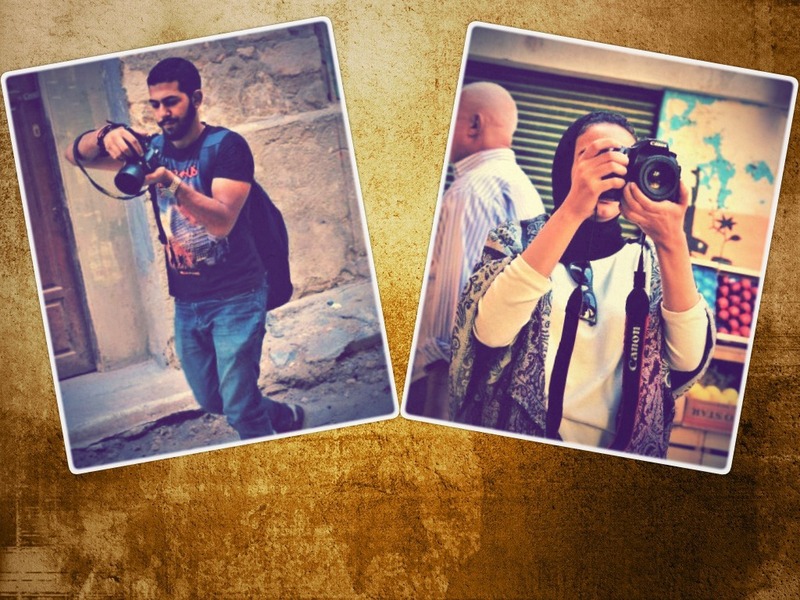 The Media Arts faculty of arts and design – Department organized a field trip to Kom El Dekka neighbourhood for the sophomores. This was held on Monday, 29 October 2018. 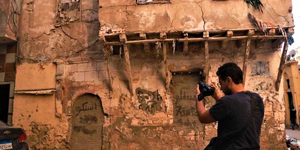 During the trip, the students were escorted by the supervising staff in a tour around the neighbourhood to take photographs depicting aspects of daily life whether through human beings or buildings. After making some editing, the students submitted the captured photos for discussion. The coordination of the visit was managed by Associated Prof. Ashraf Mahdy, the course lecturer and the acting head of the Media Arts Department.